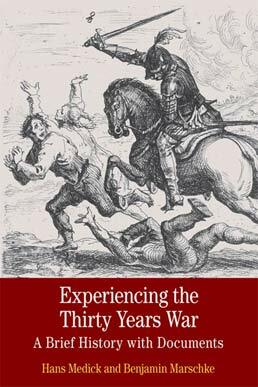 With important insights into the roiling religious and political landscape from which the Thirty Years War emerged, Experiencing the Thirty Years War depicts the war through the experiences of those who lived it. With a thoughtful examination of the war's stages and enduring significance the text shares an unprecedented collection of personal accounts related to the experience of early modern warfare. Hans Medick (D.Habil., University of Goettingen) is retired professor of modern history at the University of Erfurt. 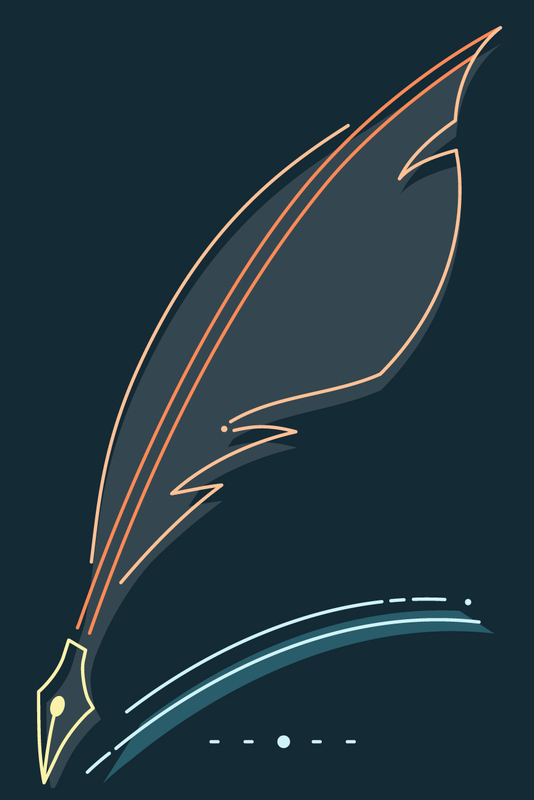 An internationally renowned scholar who helped to create the field of historical anthropology, Medick has published widely on the history of early modern Europe and on the connections between large historical events and personal experience. He is the author of many books, includingWeaving and Surviving at Laichingen 1700-1900: Local History as General History and he is co-editor of, with Benigna von Krusenstjern, Between Everyday Life and Catastrophe: The Thirty Years War from Up Close, and, with Claudia Ulbrich and Angelika Schaser, Ego Document and Personhood: Transcultural Perspectives. Benjamin Marschke (Ph.D., University of California, Los Angeles) is associate professor of history at Humboldt State University. A specialist in early modern German history, Marschke has contributed to numerous publications and is the author of Absolutely Pietist: Patronage, Factionalism, and State-Building in the Early Eighteenth-Century Prussian Army Chaplaincy and co-editor of The Holy Roman Empire, Reconsidered.